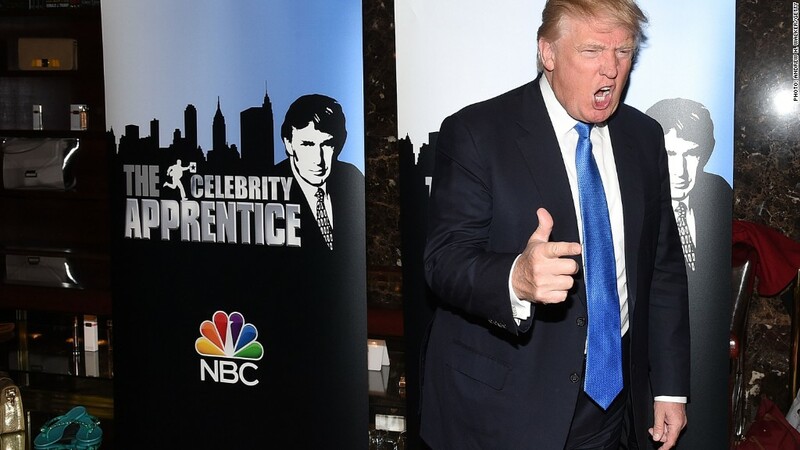 After NBCUniversal severed its relationships with Donald Trump on Monday, the billionaire businessman and presidential candidate responded by invoking suspended NBC anchorman Brian Williams and threatening to meet NBC in court. Here is Trump's statement: "As of today, Donald J. Trump is no longer affiliated with NBC. Mr. Trump stands by his statements on illegal immigration, which are accurate. NBC is weak, and like everybody else is trying to be politically correct--- that is why our country is in serious trouble.